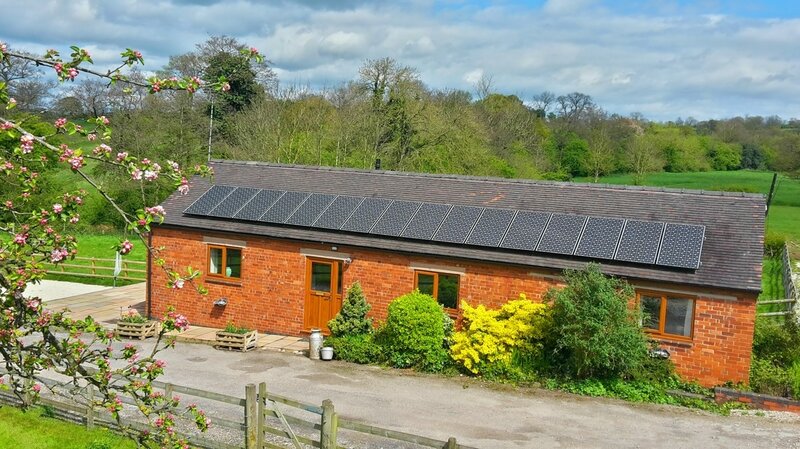 Meadow cottage is nestled in 21 acres of Derbyshire's beautiful peak district. 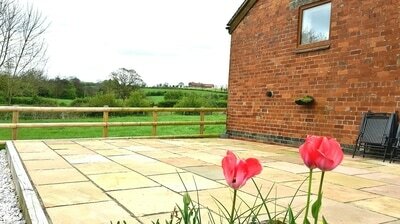 ​Welcome to Meadow holiday cottage. Meadow Holiday Cottage is a single storey detached three bedroomed cottage set in 21 acres of idyllic Derbyshire countryside. Meadow cottage is a central Derbyshire location to arrange to meet up with family and friends, an ideal location for walkers and cyclists. From this central location it is easy to commute and explore neighbouring counties. Meadow Cottage is ideal for couples wanting a quite break, but equally ideal for a party/family of six plus a cot for a baby being available. Enjoy the peace and quiet, but nearby there are many interesting places to visit and activities to enjoy such as appreciating the clear night sky and wildlife/birds. 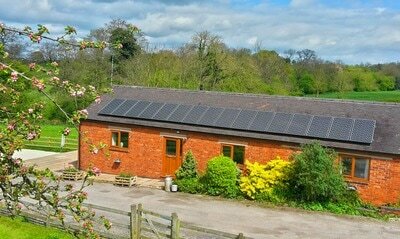 Meadow Cottage is in a quite location accessed from Shields Lane, Roston up a drive way over two fields separated by cattle grids. It is possible to walk over the fields around Meadow Cottage and there are many Public Footpaths near the cottage. The village includes a Church, Pub which provides home cooked meals, Primary School and Village Hall. There are good commuter links via the A515 and A50, M1 Stoke road. 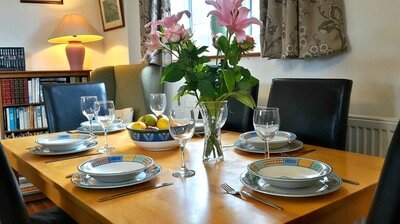 Meadow Cottage is just six miles from Alton Towers. Its ideal for visiting all that Derbyshire and Staffordshire has to offer - Chatsworth House, Carsington Water, Peak District, Dove dale, Bakewell, Buxton, Sudbury Hall/childhood. Friendly dogs are welcome at £25 per dog. ​ 2 large dogs, 3 small.